I cannot believe I am almost through this letter of the week series! It has been a fun one to create and I am glad it has been useful to so many of you! 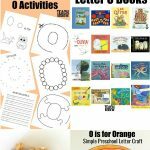 Today I bring you the preschool letter V activities, ready for your use! As always I like to start with a list of theme ideas for the letter of the week. 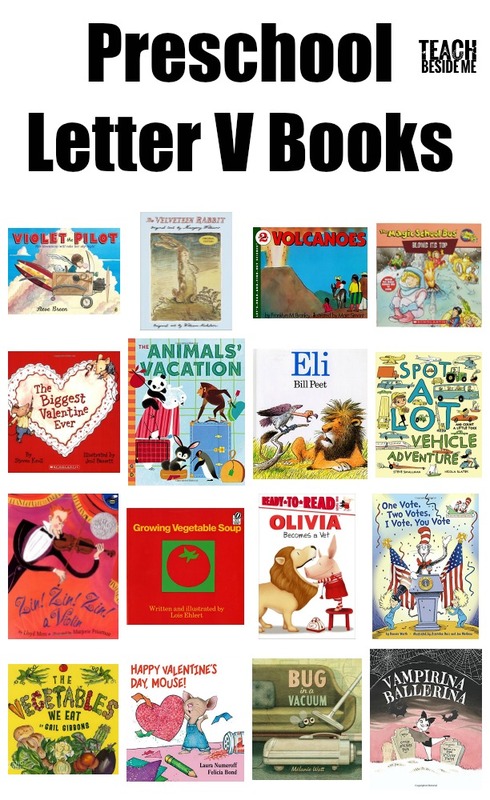 Here are some letter V themes: Vacation, Vulture, Violet, Vacuum, Van, Vet, Volcano, Vegetables, Valentine, Violin, Vase, Vest, Vampire, Volleyball, Vine, Vote, Vehicles. 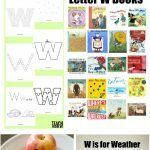 With each letter I create a printable pack of letter activities and worksheets that you can use in your teaching. 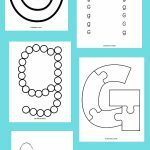 This printable pack is 20 pages long and includes a variety of fun things to do with letters in both upper case and lower case! See how you can download this at the end of the post! 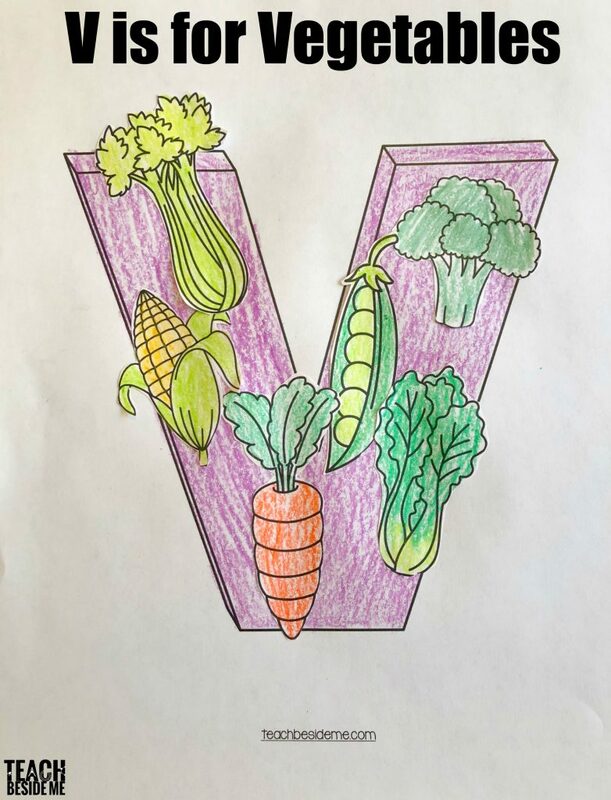 Vegetables are a great one to use for a letter V craft! Color and cut out a variety of vegetables and glue on to the letter V. All of this is found in my printable letter V pack. This letter v snack is yummy and lots of fun!! You need strawberries, melted chocolate and whipped cream. 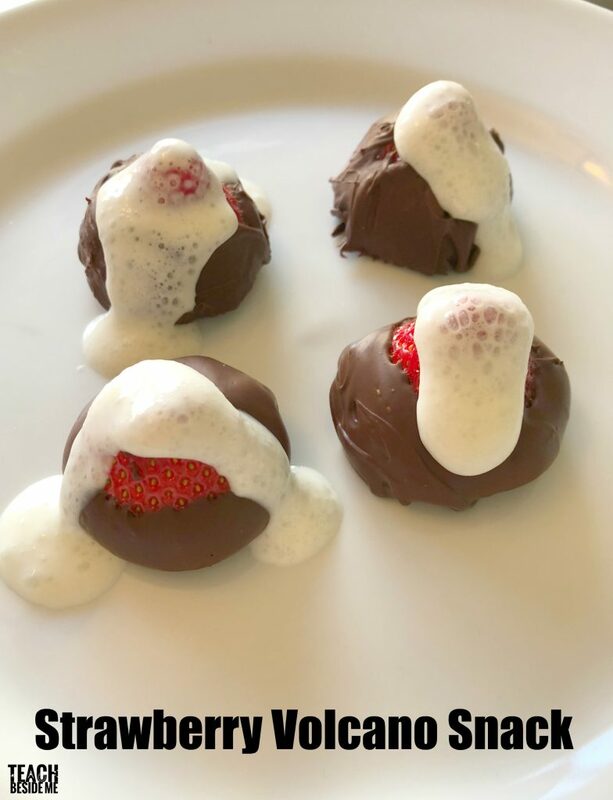 Cut the tops off the strawberries and it the flat end into the chocolate. Once the chocolate is cooled top with a little squirt of whipped cream to look like lava flowing down. Kids will love this & it is a simple snack to put together! 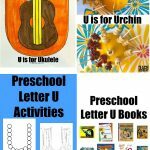 Want to Print the Preschool Letter V Activities?